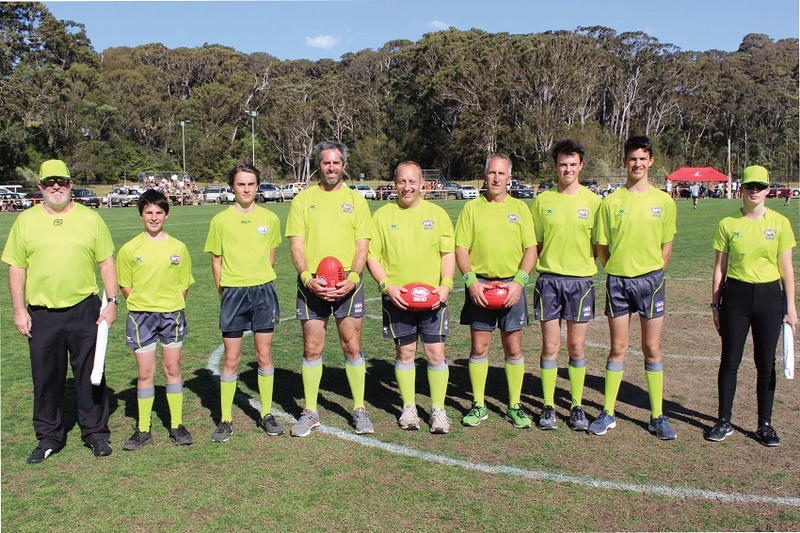 We would like to introduce our 2019 AFL Sapphire Coast Umpire Coaching team! 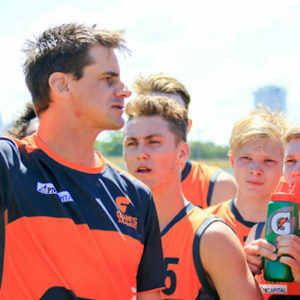 Ash Lamb steps into the role of the AFL Sapphire Coast Umpire Coordinator, Dave Boulton will be our Southern Training hub Umpire Coach and Danny White will oversee the coaching and training at our Northern Training Hub. 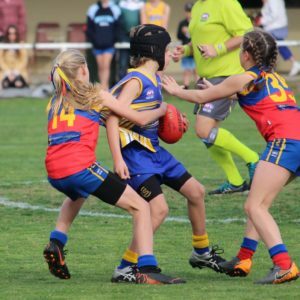 Already the umpire numbers for the 2019 season are well up on previous years which is a testament to the work of Ash, Dave and Danny along with ACT / South Coast Umpire Coordinator Jake Bateman. But we still need more! Keep up-to-date with all AFL Sapphire Coast related news by following us on Facebook.